Re-registration packages were sent home. Re-registration day will take place on Friday, February 1st 8:00am – 7:00pm. There is a $25.00 per student late fee for any re-registrations packages that are not submitted on February 1st. A few changes are in place, you MUST pre-pay the Application fee of $150.00 prior to Tuesday, January 29th through the Munch A Lunch program. Please ensure that you have all the required documents for re-registration, ie: void cheque (if applicable)post dated tuition cheque – July .01, 2019, and post-dated cheque June 15,2020 $800.00. 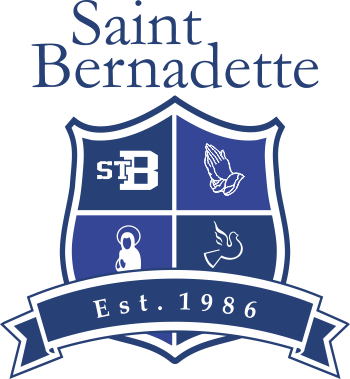 For new students (kindergarten) please make sure that all required documents are included with the registration package, ie: baptismal certificate, birth certificate, immunization record. There is a $25.00 fee for individual comfort kits which must be paid prior to Tuesday, January 29th. If your child(ren) will not be returning the school year 2019-2020 please advise the office as soon as possible as we have a wait list. Any family who has not re-regististed by Monday February 11th will have their seats open to new families on the waiting list. We do have an active waiting list in some of the grades. THE OTHER FELLOW IS GOING TO DO!